I live in North Texas. As you know Hurricane Harvey really did a number in South Texas and there is a lot of devastation to deal with. 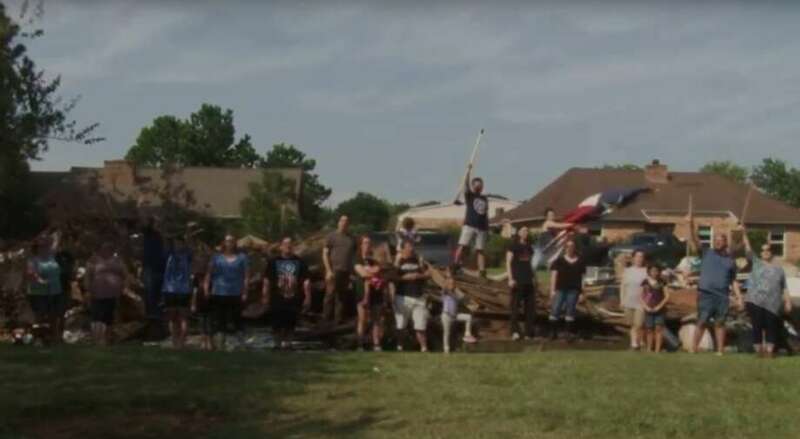 Texans are awesome as well as other people from out-of-state who have come to their aid. The pictures coming out of South Texas of the heroic rescues are nothing more than miraculous. Hope you’re joining me with continued prayer for South Texas and the other areas that have been devastated by Harvey. But back here in North Texas a weird thing is happening. The media has reported a gas shortage because of the flooding and a fire at a refinery. So, people are lining up to get gas and there is no gas. One gas station reported that they got their delivery at 2:30 pm and by 3:30 pm they were out of gas. One news report said the good news is that the shortage should last only 2-3 weeks. But the bad news is that it should only last 2-3 weeks. And today, there is no gas in my area. My husband went to the gas station that was suppose to have gas and found a line for as far as he could see down the Dallas Parkway. While he was waiting and watching the guy on the radio said, We don’t get our gas from South Texas – we get it from Oklahoma and there is no shortage there! Go figure.